London. I’ve loved it, I’ve hated it, I’ve certainly lived it. This entry was posted in beer by bulmer. Bookmark the permalink. 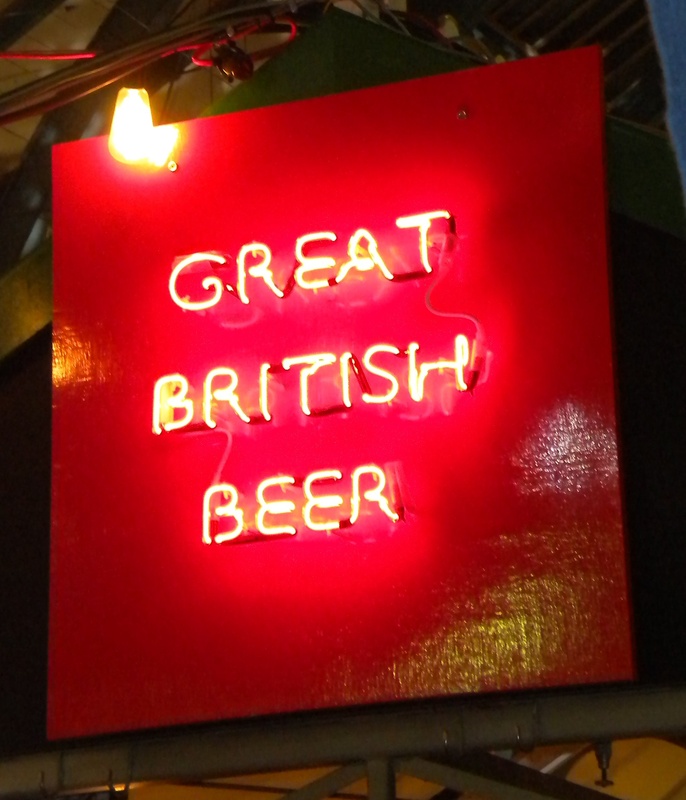 I envy you a little right now… because even the beach and koalas don’t replace Great British Beer in a good ol’ Soho pub!!!! I hope you have enough time to enjoy being a tourist and are not just rushing here and there. Have fun in London for me please!